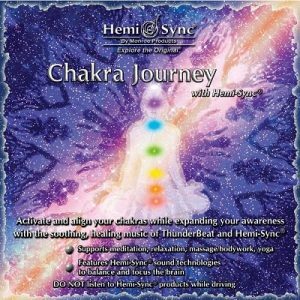 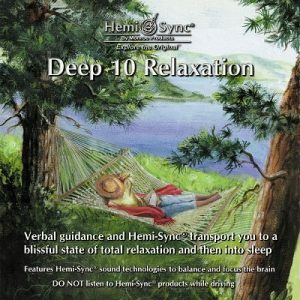 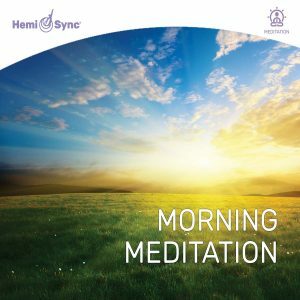 On this CD, Wai Lana talks you through two relaxation techniques, followed by a restful meditation. 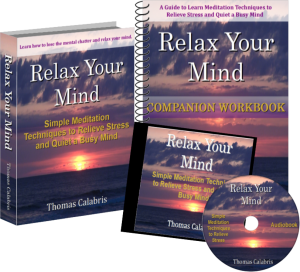 These ancient techniques can relieve stress, anxiety, and depression. 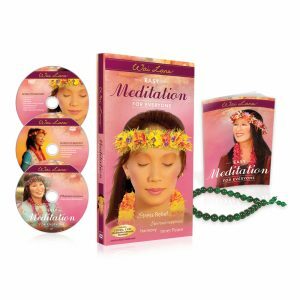 On this CD, Wai Lana talks you through two relaxation techniques, followed by a restful meditation. 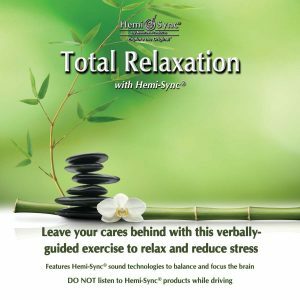 These ancient techniques can relieve stress, anxiety, and depression. 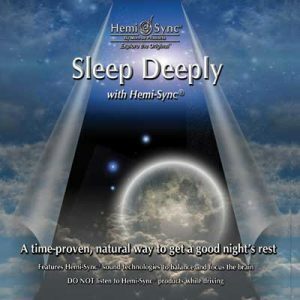 They will also help you overcome insomnia, enabling you to slip into deep and sound sleep. 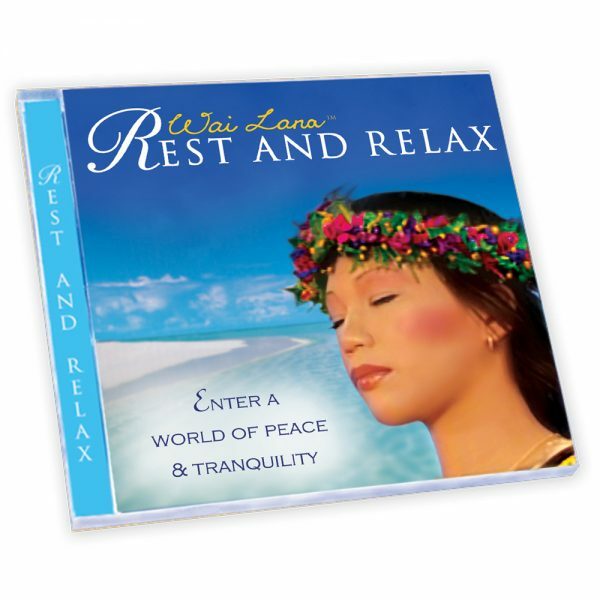 Wai Lana’s calming voice and soft music will ease your mind, relax your body, and soothe your spirit.